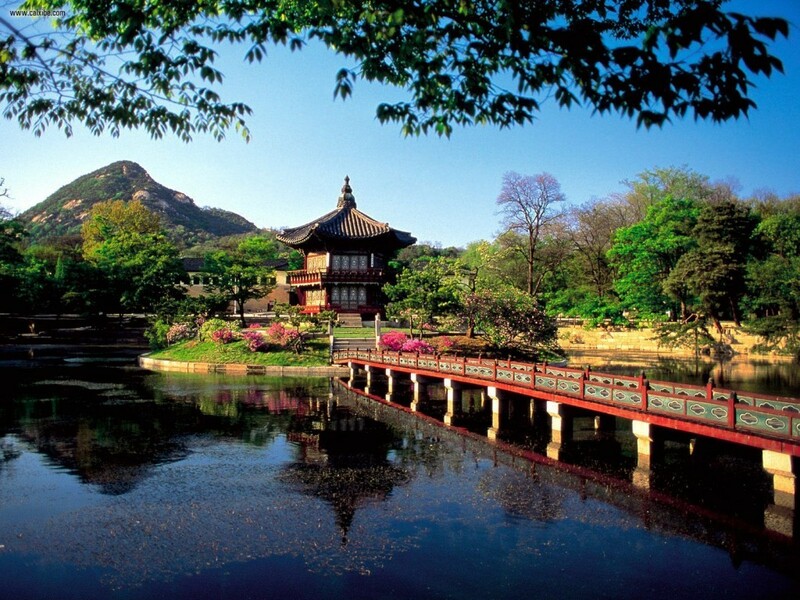 The history of South Korea formally began with its establishment on August 15th, 1948. In the aftermath of the Japanese occupation of Korea following Japan’s defeat in 1945, Korea was divided at the 38th parallel in accordance with a United Nations arrangement. The North was to be administered by the Soviet Union and the South fell to the United States. The Cold War ensured that the Soviets and Americans were unable to agree on anything and this led in 1948 to the establishment of two separate governments, with each claiming to be the legitimate government of all of Korea. Therein lies the conflict. Historically, the Sino-Japanese War (1894–1895) ended with Korea passing to the influence of Japan rather than China. In 1897, it became the Korean Empire. The imperial government aimed to become a strong and independent nation by implementing domestic reforms, strengthening military forces, developing commerce and industry, and surveying land ownership. Clashes with the government proclaiming an absolute monarchy and power began to appear. This is when Russian influence became very strong in the Korean Empire until the Russo-Japanese War (1904–1905) when Russia was defeated by Japan. On the 17th of November 1905, Korea effectively became a protected state of Japan ignoring the Korean Emperor’s approval. In 1907, the Emperor Gojong was forced to abdicate after Japan learned that he sent secret envoys to the Second Hague Conventions to protest against the protectorate treaty. In 1909, there was a famous independence activist An Jung-geun who assassinated Itō Hirobumi, who was the Japanese Resident-General of Korea. This prompted the Japanese to ban all political organisations and proceed with plans for the total annexation of Korea. In 1910 Japan effectively annexed Korea by the Japan–Korea Annexation Treaty that resulted in Japanese rule (1910-1945). Korea was controlled by Japan under a Governor-General of Korea until Japan’s unconditional surrender to the Allied Forces on the 15th of August 1945 giving birth to the dividing of Korea into North administered by Russia and the South the United States. For 1888, Korea was effectively the Empire in Isolation. Therefore, little can be determined looking directly at Korea. However, in 1889, the Meiji Constitution of Japan was adopted and the Korean rival was itself beginning to take on a modern mantle. The turning point of 1919 marked the beginning of the Korean Independence Movement known as the March 1st Movement, which became a national holiday in 1949. This was at first just 33 activists that demanded independence. This was the catalyst for the momentum for the Korean Independence Movement. Governor-General Hasegawa Yoshimichi accepted responsibility for the loss of control in Korea as the civil uprising spread. However, most of the repressive measures that lead to the civil uprising were carried out by his predecessors. He was replaced by Saito Makoto. The Japanese responded with suppression and began to hunt down activists. The military police were replaced by a civilian force, and limited press freedom was permitted under what was termed the ‘cultural policy’. The Korean activist leaders fled to Manchuria, Shanghai and other parts of China where they continued their activities. The Movement inspired the establishment of the Provisional Government of the Republic of Korea in Shanghai in April 1919. It was this movement that became a contagion and also influenced nonviolent resistance in India and many other countries. The Korean Liberation Army was thereafter formed and allowed to operate in China by the Nationalist Government of China. The movement also saw a rise in mobilization of Catholic and Protestant activists and inspired activism in the United States, China as well as Russia. On June 25, 1950, North Korean forces invaded South Korea initiating the Korean War. The People’s Republic of China’s entered on behalf of North Korea in late 1950, and this turned the war into a stalemate. Armistice negotiations began in July 1951, but was not finally concluded until July 27, 1953. There has been a unique cycle of 31.4 following Pi that appeared in the establishment of South Korea. In 1980 moving into the next major turning point in 1981 that coincided with the turn in the Economic Confidence Model, we find the Gwangju Uprising in South Korea that is also known as Gwangju Democratization Movement and the Gwangju Massacre. This refers to a popular uprising in the city of Gwangju that led to the massacre of at least 165 people. The citizens rose up against Chun Doo-hwan before he took office and his eventual dictatorship. They sought to take control of the city. The citizens took up arms by robbing police stations and military depots since they were unarmed. It was the South Korean army that crushed the movement brutally. Nevertheless, while the government called them communists, they were seeking democratic reforms. 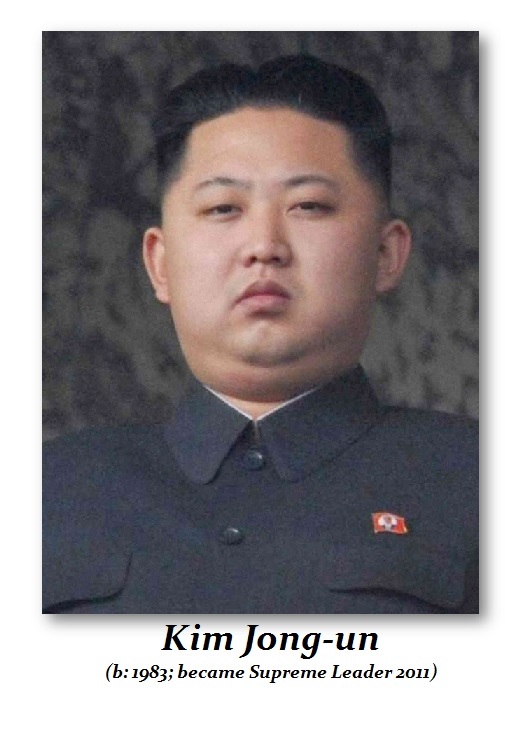 Kim Jong-un (b 1983) became the Supreme Leader upon his father’s death in 2011 Kim Jong-iI (1941–2011) who was the son of Kim Il-sung (1912–1994). While in 2012, the World Expo took place in Yeosu, South Korea, Kim Jong-un began flexing his political muscles. It was on March 16, 2012, that the New York Times reported the beginning of the new North Korean leader Kim Jong-un assertiveness reporting “North Korea Says It Will Launch Satellite Into Orbit”. On April 13, a North Korean Earth observation satellite, exploded shortly after launch. The United States and other countries had called the impending launch a violation of United Nations Security Council demands. The launch was planned to mark the centenary of the birth of Kim Il-sung, the founder of the republic. On February 12th, 2013, North Korea conducted its third underground nuclear test following 2006 and 2009, which prompted widespread condemnation and tightened economic sanctions from the international community.